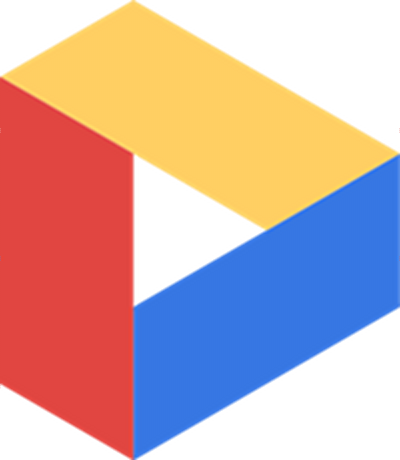 Is Google Drive on the verge of a release? According to leaked screenshots posted this week, it certainly appears that way. Rumors have a launch happening the week of April 16, with users seeing anywhere from 2GB to 5GB out of the gate. There is a chance that they will be able to upgrade that limit by paying or by referring customers, however, referring customers seems highly unlikely. To my knowledge, Google has never offered a reward for referring people to any of their services. After all, this is Google we are talking about here. All they need to do is add a toolbar link to “Drive” and users will flock in. Google users are Google users, meaning they can access all Google products already with a single sign-in, including this new Drive service. As one would expect, there should be mobile apps and PC software to help you upload docs or files easily and also access them from anywhere. I for one am looking forward to a Google-based all-in-one storage service. As an Android enthusiast, Google handles almost all of my digital life, so storing my files with them simply makes sense.